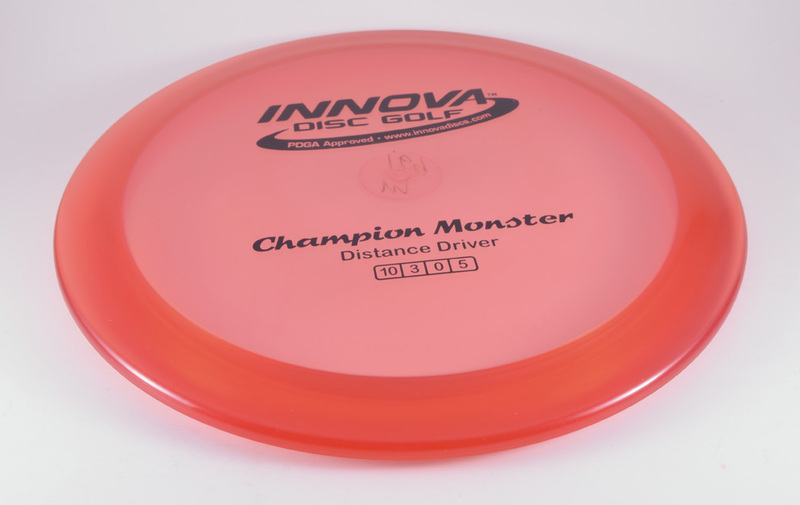 Innova Monster - Read Reviews and Get Best Price Here! 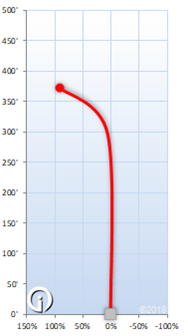 If you are looking for a very overstable powerful distance driver, add the Innova Monster to your bag. This wind beating driver is suitable for advanced players looking for predictable headwind or hard turning drives. The Monster has a moderate rim width of 2cm.